WWE announced that John Cena will be making his return on WWE television next Monday live on Raw and will be facing Alberto Del Rio, the man he lost the United States title to at Hell In A Cell this past October. 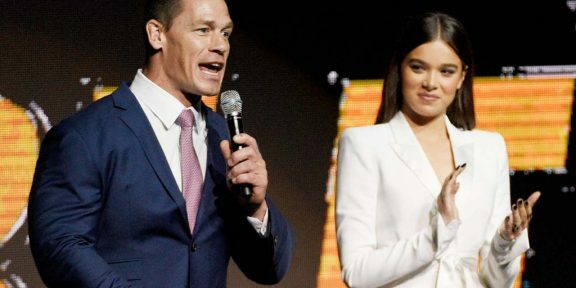 Cena has been absent from WWE television since then as he was filming the new FOX reality TV series American Grit in the state of Washington. 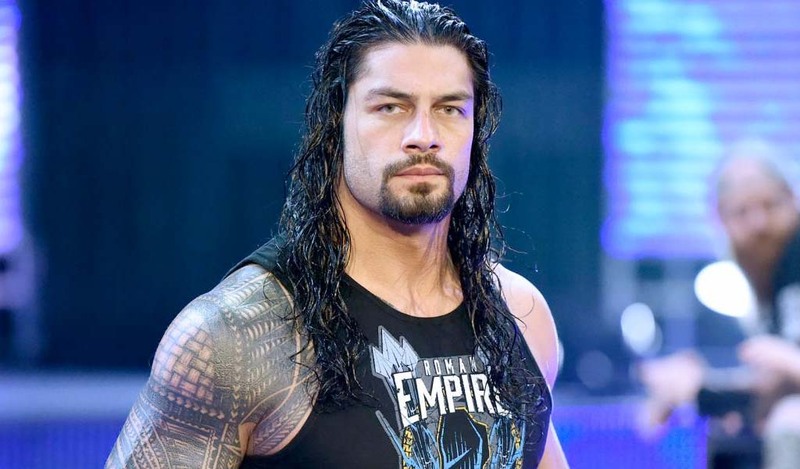 His absence was not addressed immediately and WWE only touched the subject once FOX officially announced the series. The former WWE champion is expected to return to the non-televised live events this Saturday with his first show at Madison Square Garden. 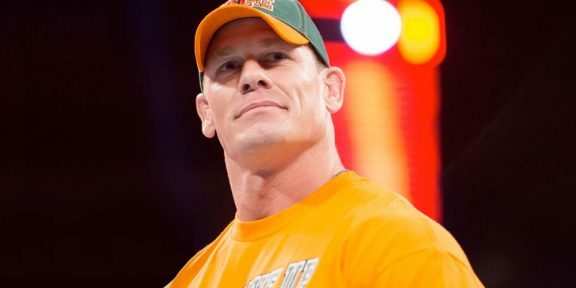 Cena is expected to take another short break after the Royal Rumble and will return on the February 8 Raw.